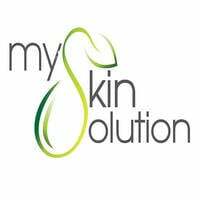 My Skin Solution is a beauty centre that seeks to be a one stop solution for various skincare needs. Offering services like professional and clinical consultation, facial therapy, body massages, lymphatic drainage massages, eyebrow treatments, and more, clients can pick between a wide range of treatments. My Skin Solution comprises of a team of dedicated beauticians who are qualified and skilled in various aspects of beauty and skin care.